As I sat down to write this post, while chowing down on chicken McNuggets (sweet&sour sauce is my crack), I realized that it's not Friday. It's Thursday, therefore shattering my genius plan to title this post "Friday Finds". Good thing there are other suitable "F" adjectives to proceed "Finds", because heaven forbid my title lack alliteration. 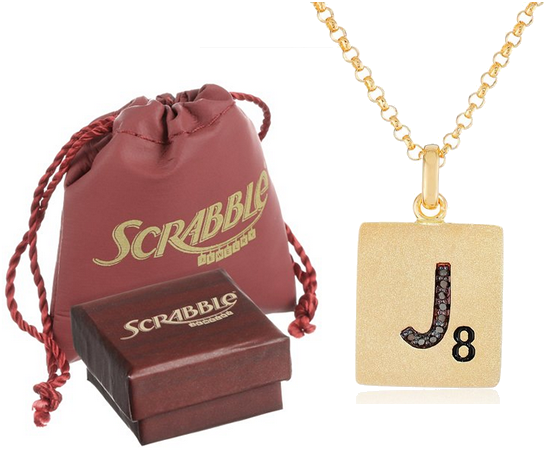 How adorable are these Scrabble necklaces?! I'm a little obsessed. However given the price point, I searched and found a few more affordable alternatives, here and here. Who needs a DSLR when Moment makes fancy schmany lenses for your iPhone?! 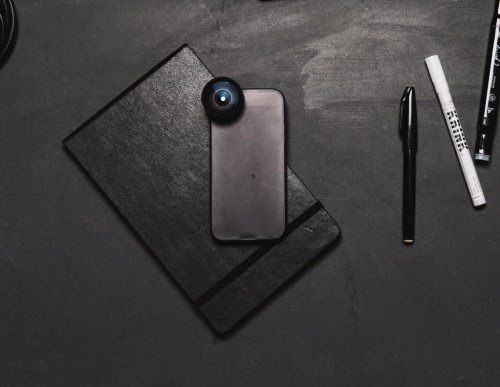 One of these is now on my wish list, because I'm a sucker for gadgets and they have some really great marketing videos. 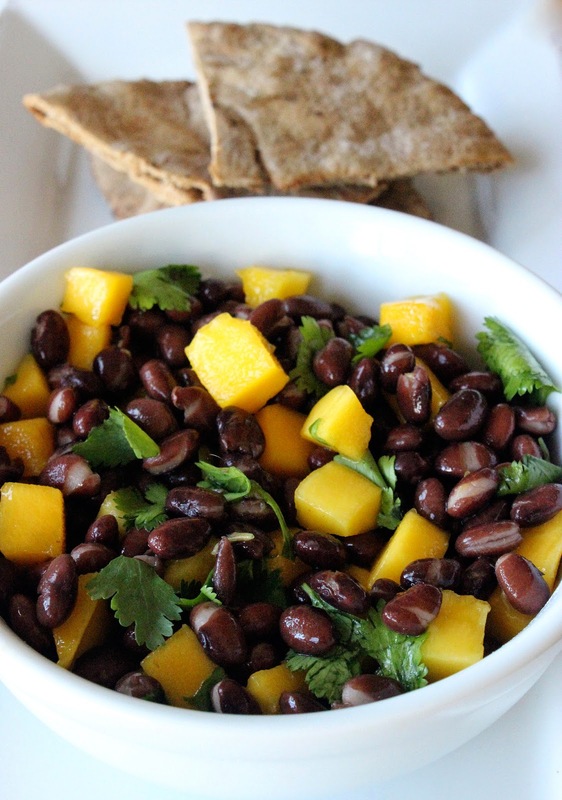 I got a pressure cooker for Christmas and I have eaten beans practically every day since then, so when I stumbled upon this delicious black bean & mango salad recipe, it was promptly added to my "to-cook" list. I finally picked up a couple mangos yesterday, so I think it shall be lunch. Now I want to get the cook book and see what other tasty recipes it contains! What fun things have you found lately? And of course today is linkup day! Wow you got me interested in those lenses for my iPhone! That salad looks yum! I love anything with mango. 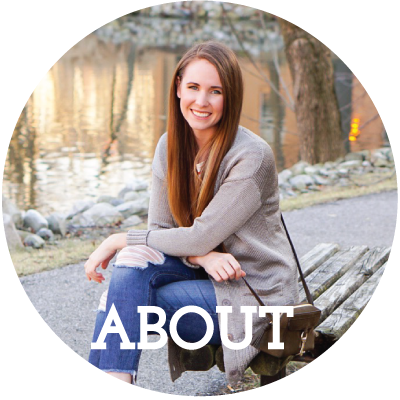 Thank you, as always, for the linkup! Love the scrabble necklace! I defiantly need to buy that! That scrabble necklace is adorable! It would be a perfect gift for someone! I wonder if they have lenses like that for Android .. I should look into it!! That bean dip looks scrumptious ... yummo!! So many great picks! From the necklace to the camera lens, I am eying it all! I have a scrabble necklace. I am TOTALLY obsessed. It was worth the money! Oh I love the scrabble necklace! How cute is that?! So many fun things! I love the scrabble necklace and the salsa looks delicious. I've never used a pressure cooker before! I love these out of the box favorites! 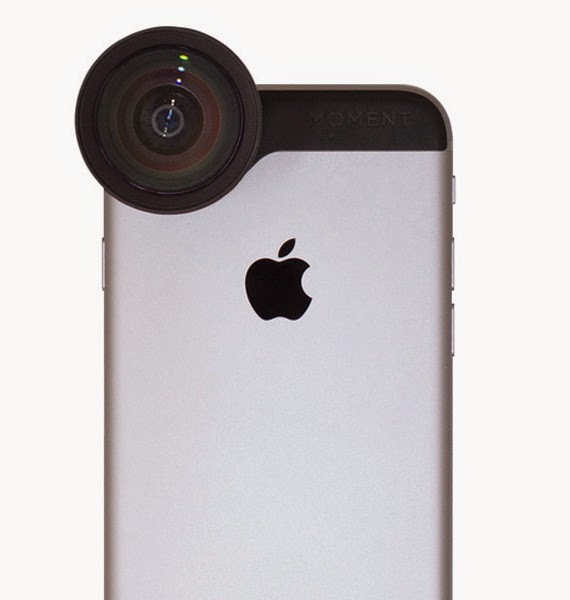 Please get that iphone lens and then tell me how it works! Intrigued!